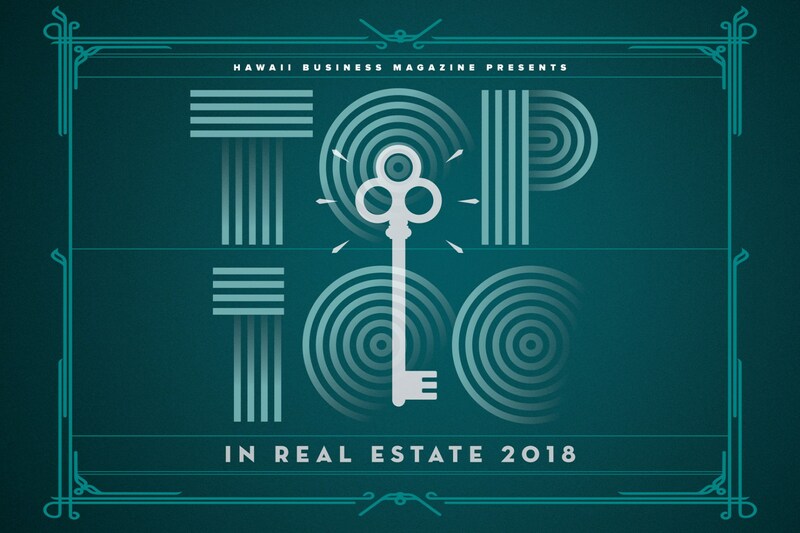 Jaymes was recognized by Hawaii Business magazine as one of Hawaii’s Top 100 Realtors in its June 2018 issue. Read the entire article HERE or download a copy HERE. A big mahalo to our clients for trusting Team Song with your real estate needs. We couldn’t do it without you!